State Observatory for Atmospheric Remote Sensing: This Geophysics station is approved by the Ministry of Science and Technology of China .It is the only National Geophysical Field Station directly under the Ministry of Education, and it has become an important atmospheric environmental monitoring research base, and developed into a lidar research and development center and related personnel training center, it is committing to the development of new lidar and other ground-based and space-based high-precision optical remote sensing equipment, providing reliable detection methods for the National Space Environment Support System. 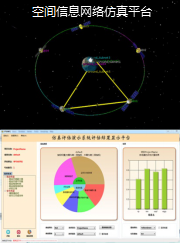 Geospace Environment and Geodesy Ministry of Education Key Open Laboratory: This laboratory is the first Ministry of Education Key laboratory meshing space physics and geodesy, and the only space physics and geodesy key discipline and “211 project” key construction program in our country.The laboratory is engaged in the study of theories and technologies in such fields: the upper atmosphere, ionosphere and magnetosphere, Earth's gravity field, space geodesy, disturbance propagation in Sun-Earth system, space weather forecasting, remote sensing in the near-Earth space. 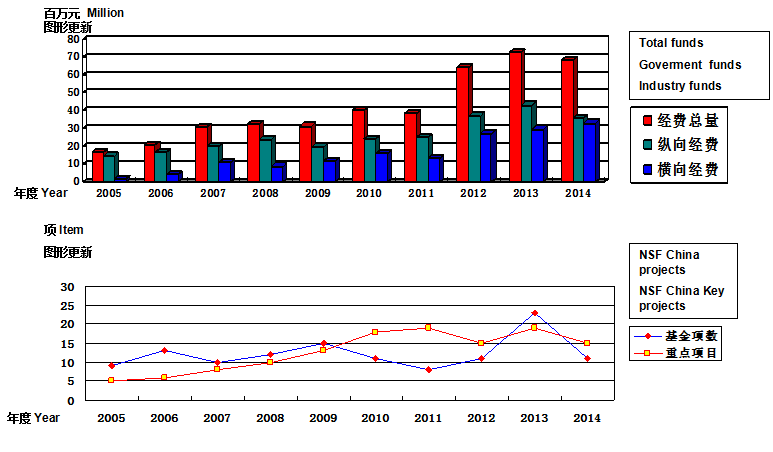 SIIETRC concerns the basic theories and key techniques that focus on spatial information capture technology and equipment. 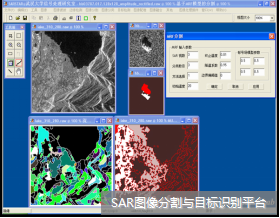 The main research areas include: photoelectric surveying and mapping instrument, spatial information detecting and transmitting, machine vision and image measuring, air-space-land observation sensor network, SAR image analyzing and processing . 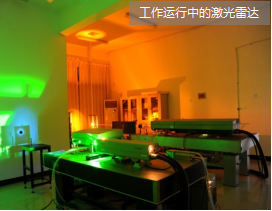 Hubei Engineering & Technology Research Center of Spectrum and Imaging Instruments：The center can provide a multidisciplinary integration platform for research and exchange in the fields of new instrument research, development, design and manufacturing. 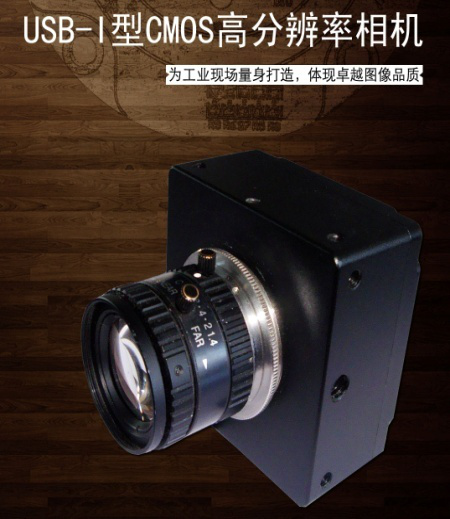 The major Research & Development orientation includes new spectral component development, IR detection, ultrasound imaging, microscopic image analysis, image measurement and machine vision, in which the research of new spectral component development and IR detection techniques are in the international advanced level. 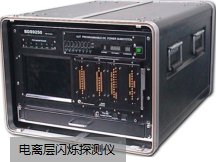 Hubei Key Laboratory of Radar and Wireless Communication Technology ： The laboratory consists of Radio Wave Propagation Laboratory, Laser Radar Laboratory, Signal Processing Laboratory, Wireless Communications Laboratory, Integrated Circuits Laboratory, Pattern Recognition Research, EDA and DSP Laboratory. The Research & Development capabilities and experimental conditions of our lab have achieved the domestic advanced level. 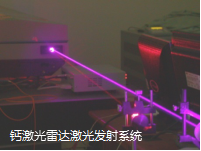 Laboratories Thirteenth and XVI of Wuhan University Advanced Technology Research Institute: They were mainly engaged in the aerospace products design, development, production and service work. 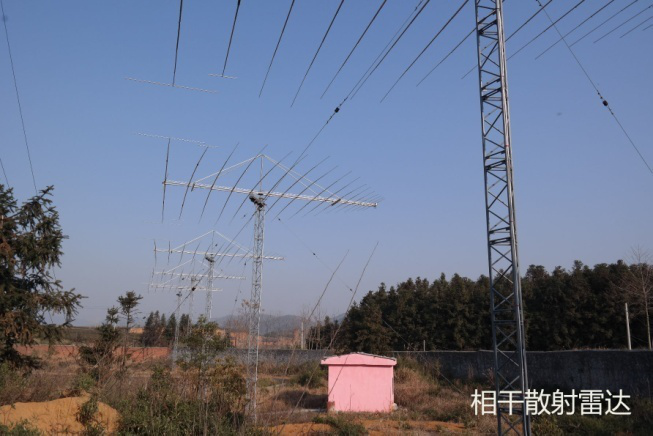 Chongyang MST Radar Station of Wuhan University under the National Meridian Space Weather Monitoring Project: The MST(Mesosphere-Stratosphere-Tropsosphere ) radar of Wuhan University is located in the Chongyang County in Hubei Province, occupying an area of 43 acres. 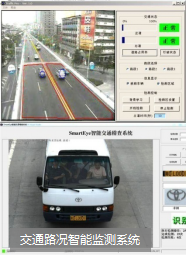 It is under the co-construction of Wuhan University and “The Eleventh Five-Year Plan” major national science and technology infrastructure project - Meridian Space Weather Monitoring Project. 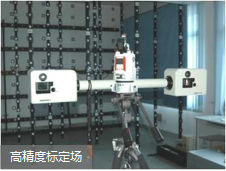 As one of the five key equipments constructed in the Project, Wuhan MST radar provides real-time atmospheric measurements to the Data Center of Meridian Space Weather Monitoring Project for releases to the nation-wide 12 application divisions in 7 ministries and commissions, thus offering services of space environment monitoring and forecasting for meteorology, aerospace, and other applications.